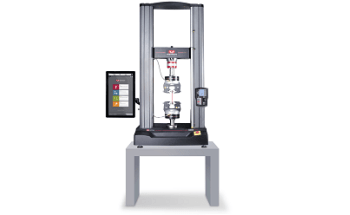 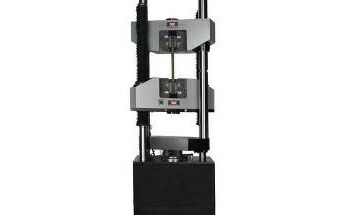 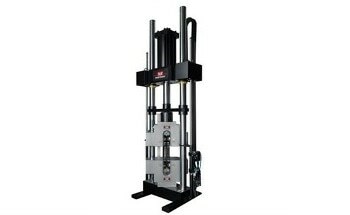 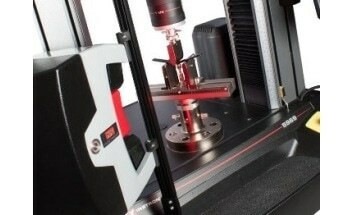 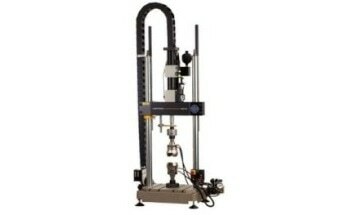 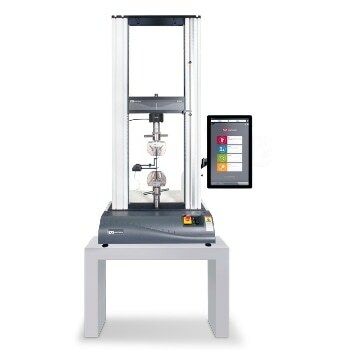 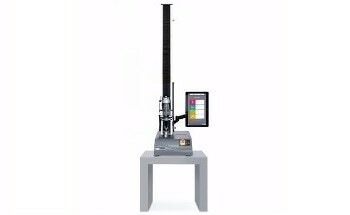 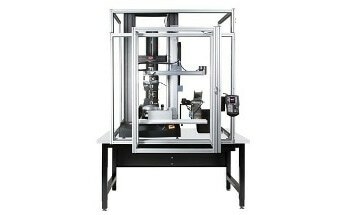 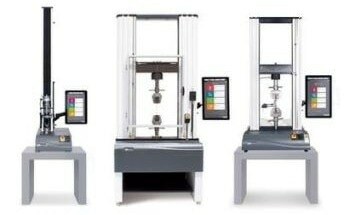 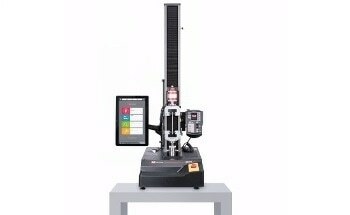 The 3360 Series Dual Column Tabletop Testing Systems are perfect for tension and/or compression applications where tests are less than 50 kN (11,250 lbf). 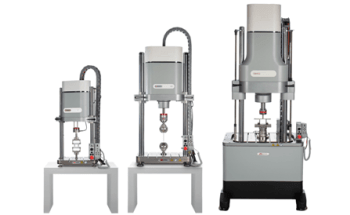 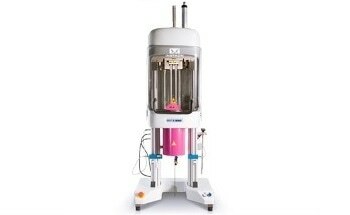 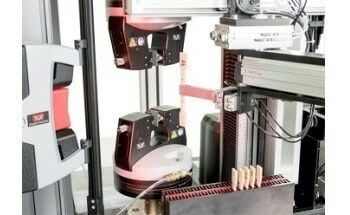 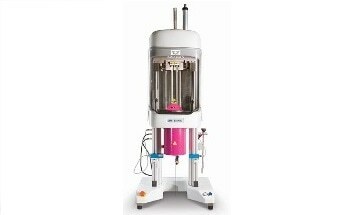 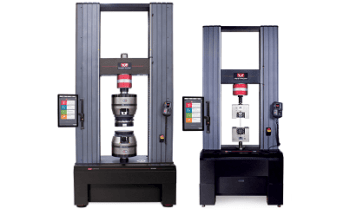 The 3360 Series Dual Column testing systems provide performance, simplicity, and affordability for production testing and quality control (QC) labs. 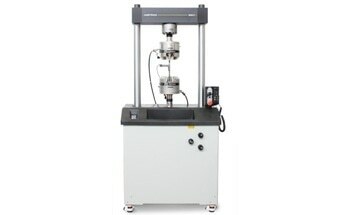 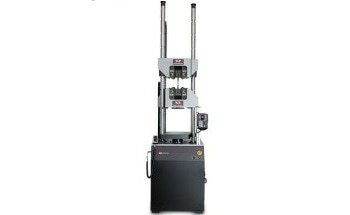 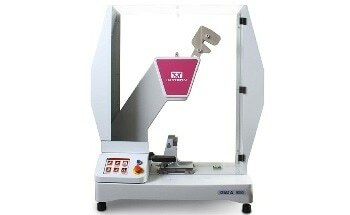 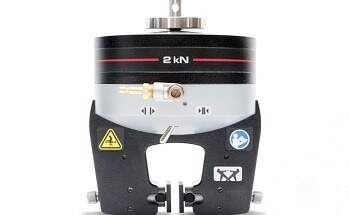 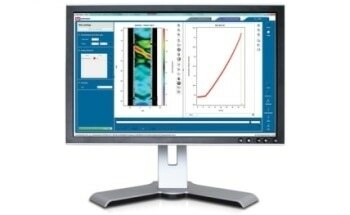 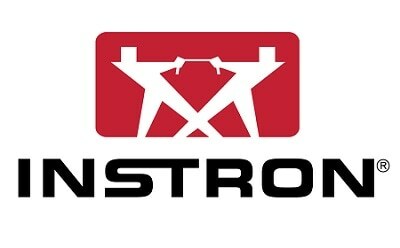 Models are available in load force capacities of 5, 10, 30, and 50 kN.